This looks amazing. It will be screening at the Bell Lightbox in the near future – see tiff.net/inni. 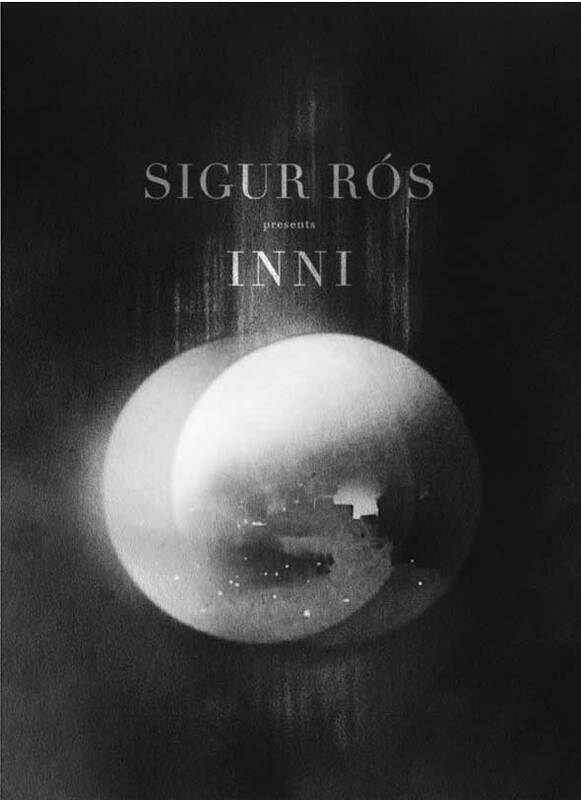 If you’ve ever seen any of the band’s videos, watched them play live, or dreamed in Icelandic, you know what to expect… orchestral, ethereal, majestic, textural sonic and visual exploration. Everyone seems to be going to Iceland these days, so it’s nice we’ll have a little bit of the northern island here in our midst.